The very best of Routledge publishing over the past century. Over 200 titles, a classic heritage that will stand the test of time. Routledge Classics and Routledge Great Minds are a unique and affordable collection of the most innovative and important works of modern times; books that have, by popular consent, become established as classics in their field. 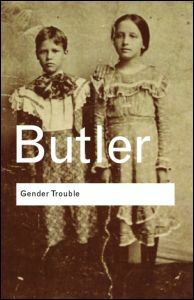 Does Butler's Gender Trouble still apply to current gender issues? Read our Q&A with Dr Nina Power for her take. 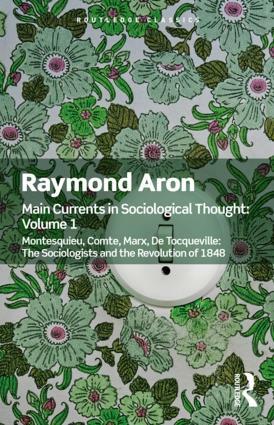 September 2018 sees the publication of Raymond Aron's two-volume work Main Currents in Sociological Thought in the Routledge Classics series. 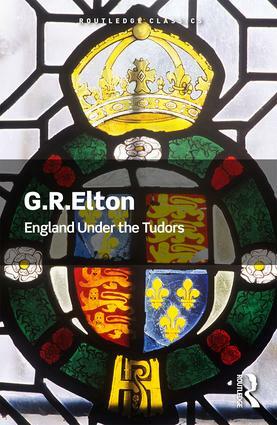 This new edition includes an introduction by Daniel J. Mahoney and Brian C. Anderson. We spent 5 five minutes with Prof. Mahoney to discover more of what made Aron and his work so influential. 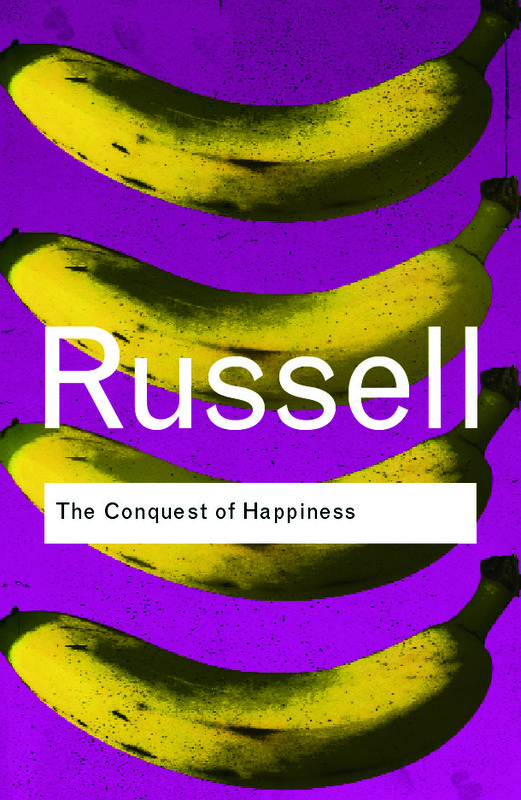 We are delighted to showcase The Conquest of Happiness and an interview with the philosopher A.C.Grayling, whose preface features in the Routledge Classic edition. 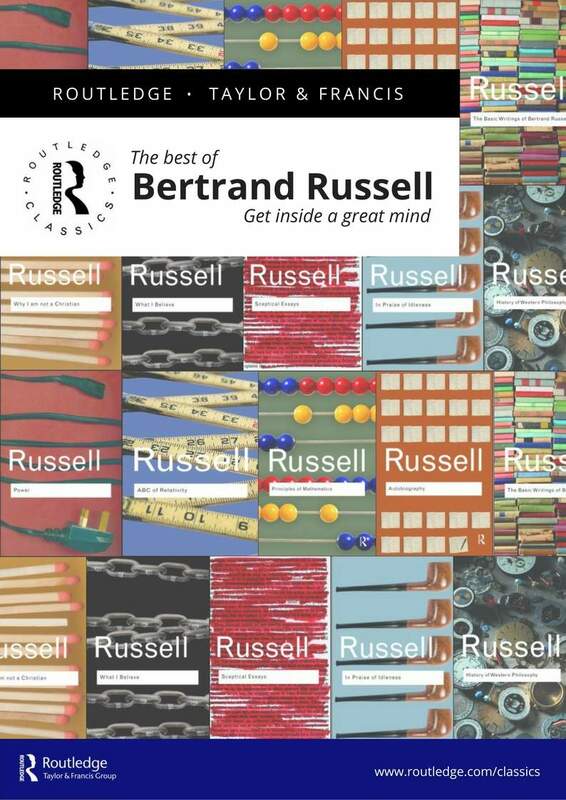 Routledge is delighted to bring you this FREE collection which includes chapters selected from the top 10 bestselling books in the Routledge Classics series by Russell. 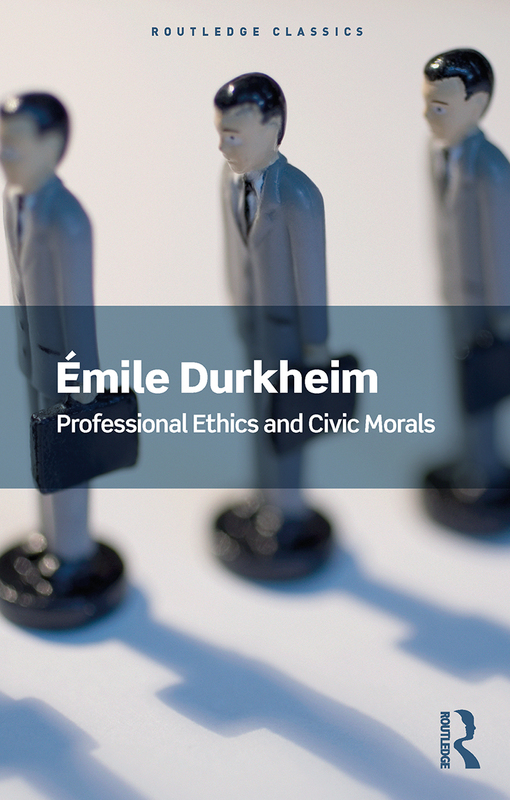 We caught up with Derek Attridge to discuss his book,	The Singularity of Literature. 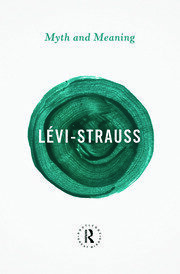 Patrick Wilcken discusses highly influential work from Claude Lévi-Strauss in an interview with Routledge.